Isesaki (伊勢崎市, Isesaki-shi) is a city located in southern Gunma Prefecture in the northern Kantō region of Japan. As of February 2015, the city had an estimated population of 208,705 and a population density of 1500 persons per km². Its total area was 139.44 km². Isesaki is located in the Kantō plains of southern Gunma Prefecture, bordered by Saitama Prefecture to the south. The center of the city is 15 kilometres (9.3 mi) from central Maebashi, and 95 kilometres (59 mi) from central Tokyo. Isesaki developed during the Sengoku period as a castle town surrounding Akaishi Castle, a stronghold in southern Kōzuke Province controlled by the Yura clan. During the Edo period, it was the center of Isesaki Domain, a feudal domain under the Tokugawa shogunate controlled by the Sakai clan. The area also contained two post towns on the Nikkō Reiheishi Kaidō, a subroute to Nikkō Kaidō which connected the Nakasendō directly with Nikkō, bypassing Edo. Modern Isesaki Town was created within Sai District, Gunma Prefecture on April 1, 1889 with the creation of the municipalities system after the Meiji Restoration. Sai District and Nawa District merged to form Sawa District in 1896. It merged with the villages of Uehasu and Moro to form the city of Isesaki on September 13, 1940. On January 10, 1955 the village of Misato was annexed by Isesaki, followed by the villages of Nawa, Toyouke and Miyagō on March 25 of the same year. On January 1 2005 the towns of Akabori and Sakai, and village of Azuma were incorporated into Isesaki. 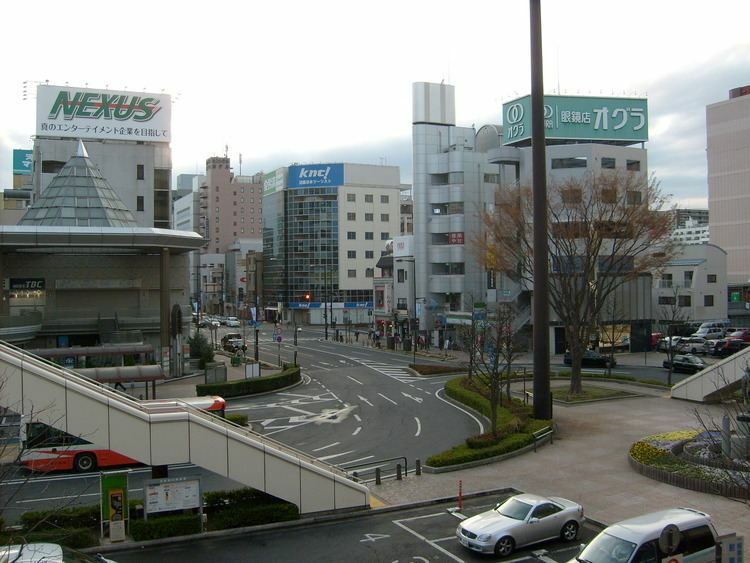 On April 1, 2007, Isesaki was proclaimed a special city (tokureishi) with increased autonomy. Isesaki is traditionally famous for silk fabrics (along with neighboring Kiryu). This craft is known as Isesaki Meisen. It has been made since the late 17th century, and became popular during the Meiji and Taishō periods. Now, however, due to the ubiquity of Western-style clothes, its popularity is decreasing. 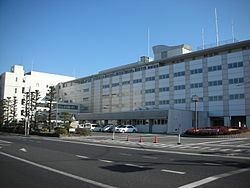 The automotive equipment and electrical equipment manufacturing company Sanden Corporation is headquartered in Isesaki. Also the city is home to Meisei Electric, a communications and electronics equipment and electric measuring instruments manufacturing company. It is also the location of J-List, a retailer of anime goods, visual novels and related products from Japan. Isesaki has a Peruvian international school (ペルー学校), Colegio Hispano Americano de Gunma. The city formerly housed the Escola Paralelo, a Brazilian international school. - Ma'anshan, People's Republic of China, friendship city since 1989.